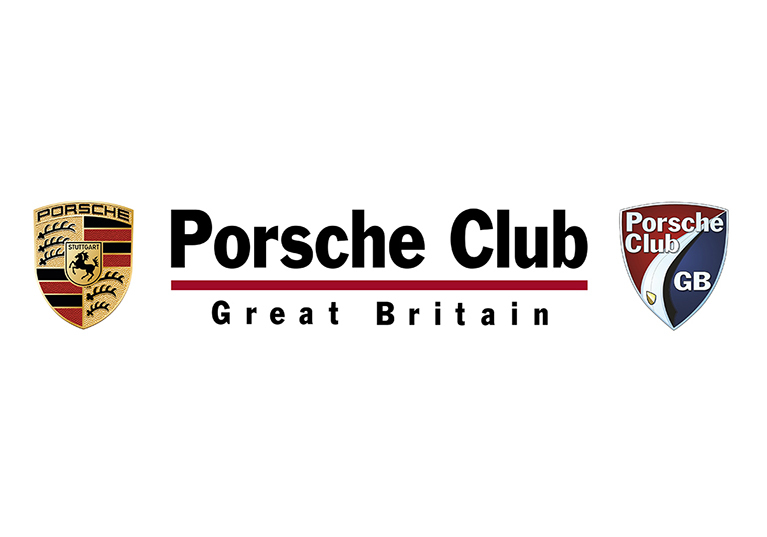 Membership of Porsche Club Great Britain means different things to different people. For some it’s the opportunity to form new friendships and create unforgettable memories. For others it’s a portal to expert advice and the means to get the very best from, and for, their Porsche. As well as meeting likeminded enthusiasts, all Club members have access to a busy annual schedule of exclusive local and national events, track days and factory tours, alongside in-depth technical help and advice. 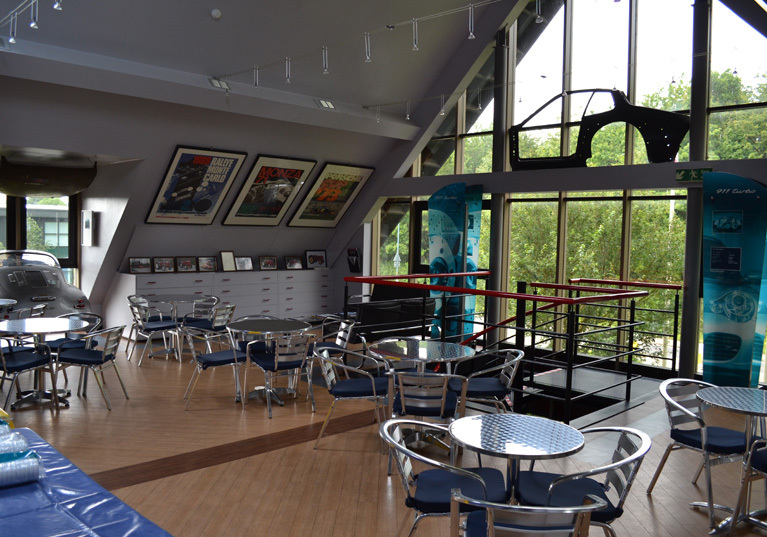 The Club also enjoys the support of a number of carefully selected partners who are equally passionate about the brand. These partnerships allow members to obtain discounts on OEM parts from Porsche Centres, get cashback on Pirelli tyres and obtain highly competitive classic and modern insurance policies. With over 22,000 members and 30 Registers across 31 Regions, as a member of Porsche Club GB you can do as much or as little as you like. We’re here to help you make it happen. 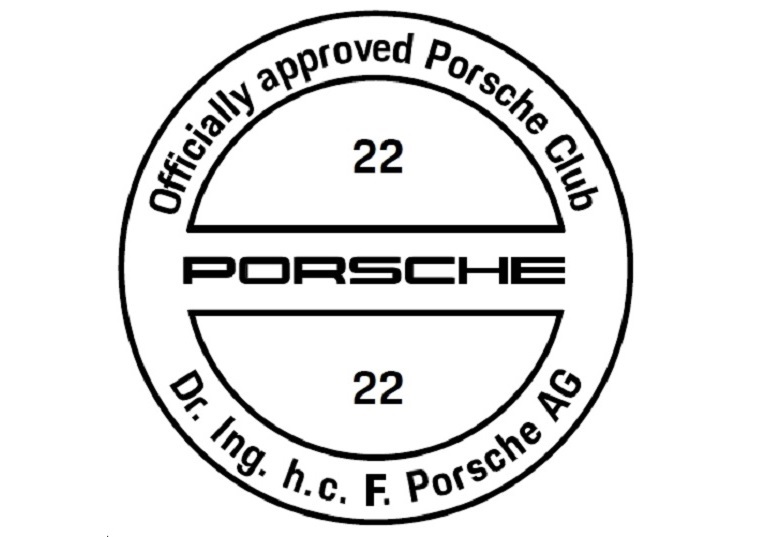 Porsche Club Great Britain is the UK's only officially approved Porsche Club. 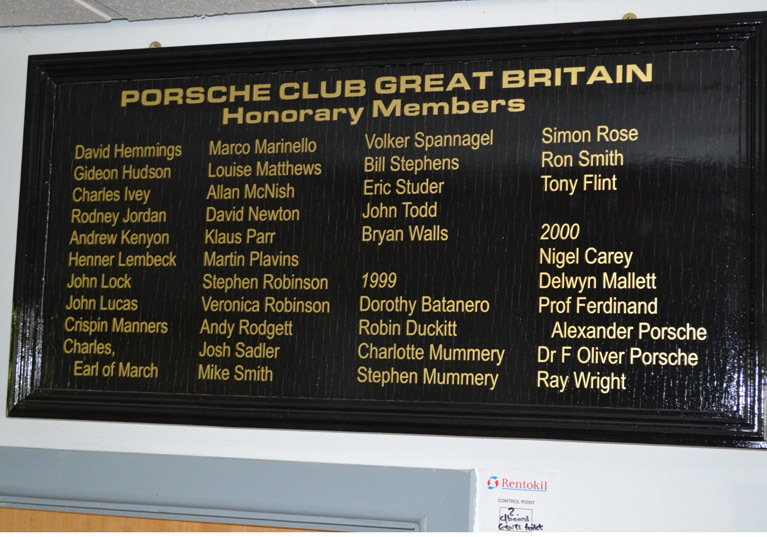 Founded in 1961, Porsche Club Great Britain has a proud history and enviable heritage. The roll of honour lists members and others who have made outstanding contributions to the Club. 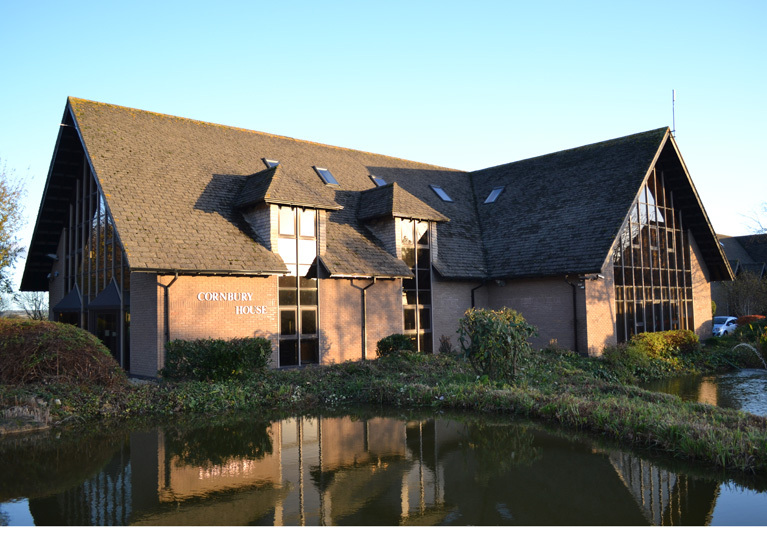 As a membership organisation the Club operates solely for the benefit of its members. 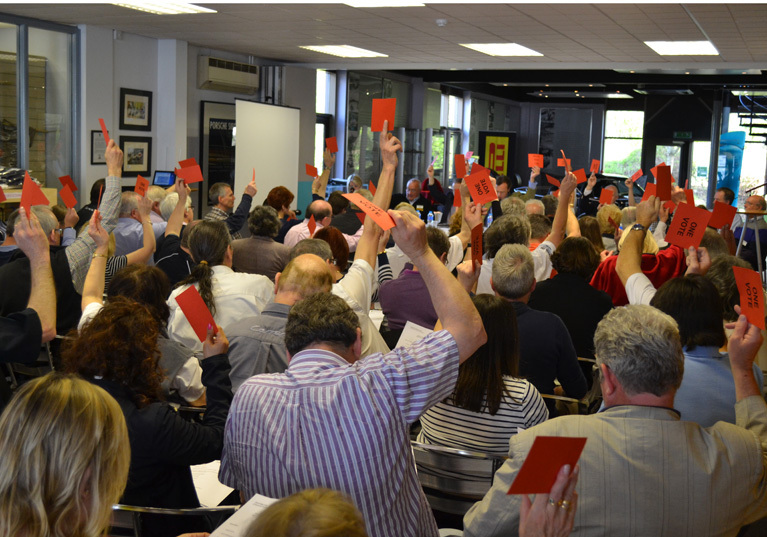 Minutes of Club AGMs, EGMs and Board meetings are available for members.